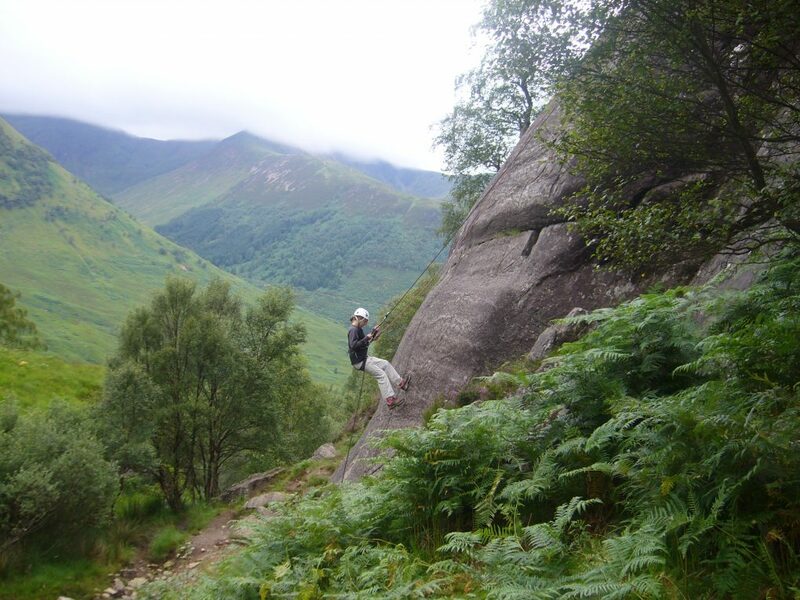 During the spring and summer months into early autumn we run day journeys or tours for those who wish to venture into more challenging country without staying out overnight. These are undertaken by open canoe. 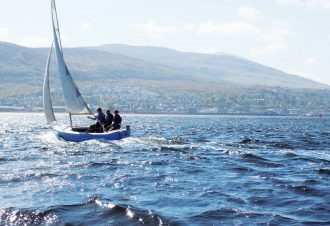 Most of the tours below can be undertaken – sometimes with the opportunity to experience some unique open canoe sailing. Minimum Ages | We suggest that a minimum age of 8 yrs is suitable for family orientated day tours. We do not take unaccompanied youngsters with us on these day tours below the age of 12 yrs. 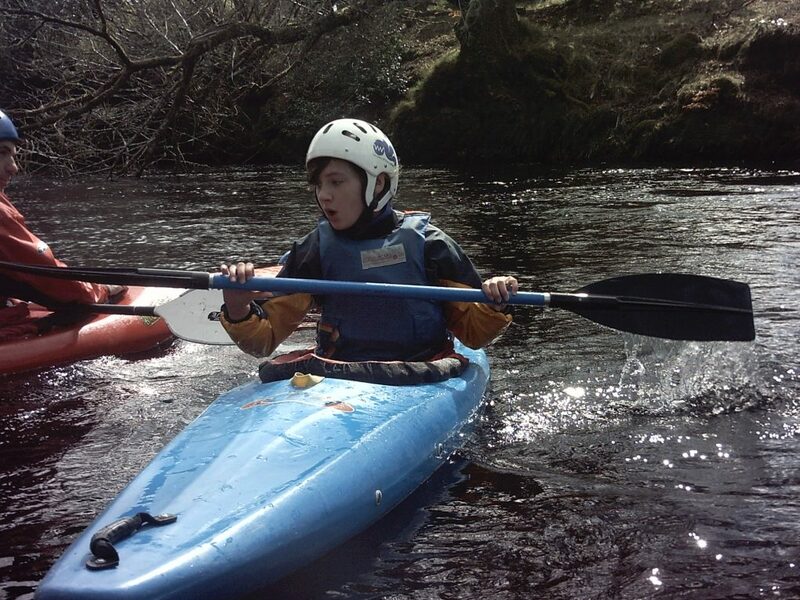 We do have plenty of other options for unaccompanied young people under the age of 12 years on our other paddlesports activity days. 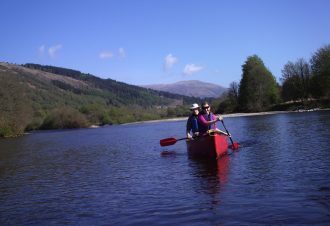 Local day paddles by open canoe are ideal for individuals families or groups of friends who do not necessarily have a high level of technical skills but who really do want to get out there on the water with the support of a local paddling guide. 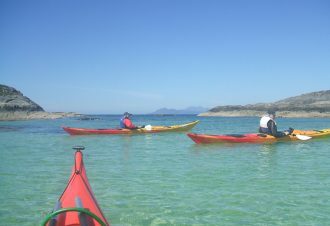 Experience a unique sheltered, freshwater inland loch or easy tidal paddling experience with spectacular west coast highland scenery on a short, guided open canoe adventure. 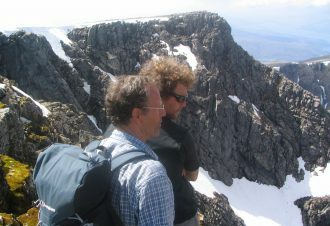 However, some river and open water trips may be considered to be at a more technical level. Right on our door step – literally! 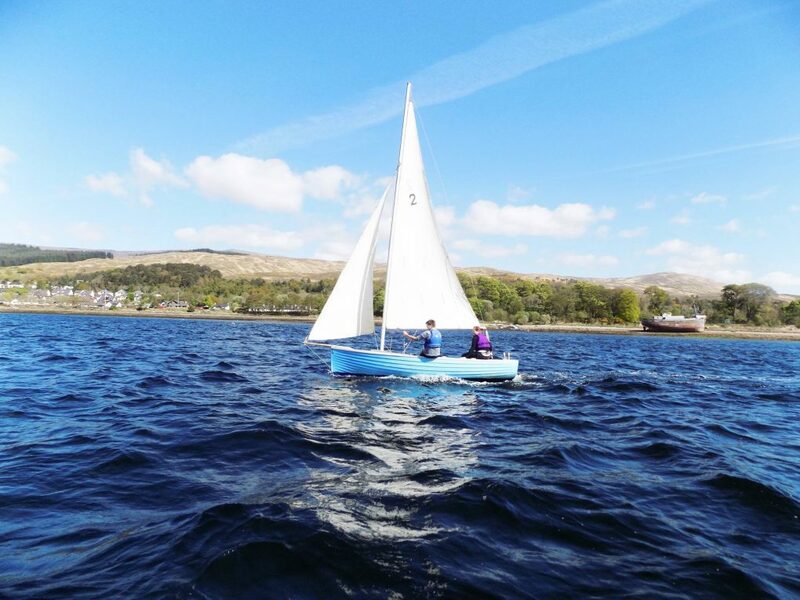 We trailer the canoes over to the pier at the end of the Caledonian Canal about 200 meters away or use our trolley wheels to access the sheltered waters at the head of Loch Linnhe. head over to Ardgour and head north and west through the tidal surge at Annat Narrows – if the tide is right! – into Loch Eil and the mountains beyond. 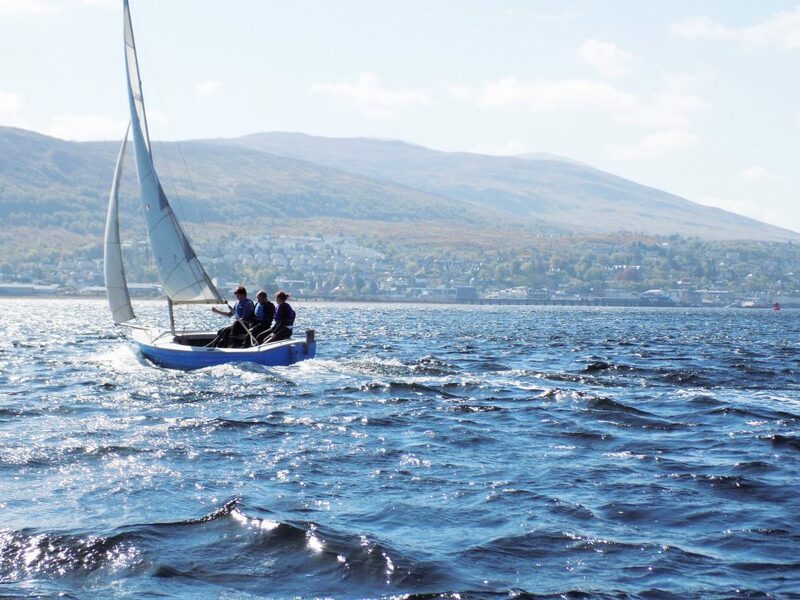 Only minutes from our doorstep it is possible to paddle in one of our open boats down Loch Linnhe, a protected marine coastal inlet which is one of Scotland’s longest inlets from the open sea with superb views of Ben Nevis and the surrounding mountains – from sea level. Your lunch destination will be on the shoreline or a small, uninhabited island with great views of the inlet and mountains. 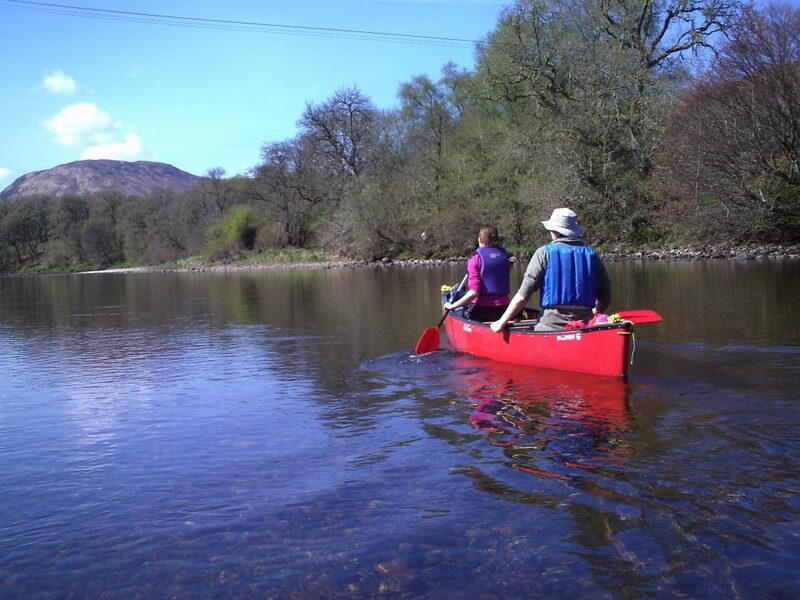 The small islands just off the end of the Caledonian Canal – literally a (long) stone’s throw from our doorstep – are excellent easy exploring type paddling for beginners. Refresh yourself with your picnic lunch – maybe down at Inverscaddle Bay – site of Gregory’s Rock. Take a walk through along the shore or the woods or take a short nap in the sun before you return to our base rejuvenated invigorated and recharged. Visually marine lochs such as Loch Linnhe resemble the beauty and calm of freshwater mountain lakes. However, they are connected (eventually!) to the Atlantic Ocean and Irish Sea and contain a similar diversity of marine life. The rocky shores are covered with barnacles, mussels, anemones, sea stars and crabs, as well as various types of seaweed. The most common sea mammal here is the grey seal that happily laze on small tidal islands in the loch sunning themselves. Their heads often pop up above the water and their curious large eyes follow your every movement. Although not common, we can see otters and dolphins following the mackerel- chasing the sprats – in the loch along with very occasional minke whales and rare orcas. Commonly seen on the loch are terns, cormorants, shags, guillemots, kittewakes and more common sea gulls. At low tidal drops, the shores attract other water birds at different times of the year. During the winter months the area is home to migrating ducks, geese, grebes, and other diving birds. 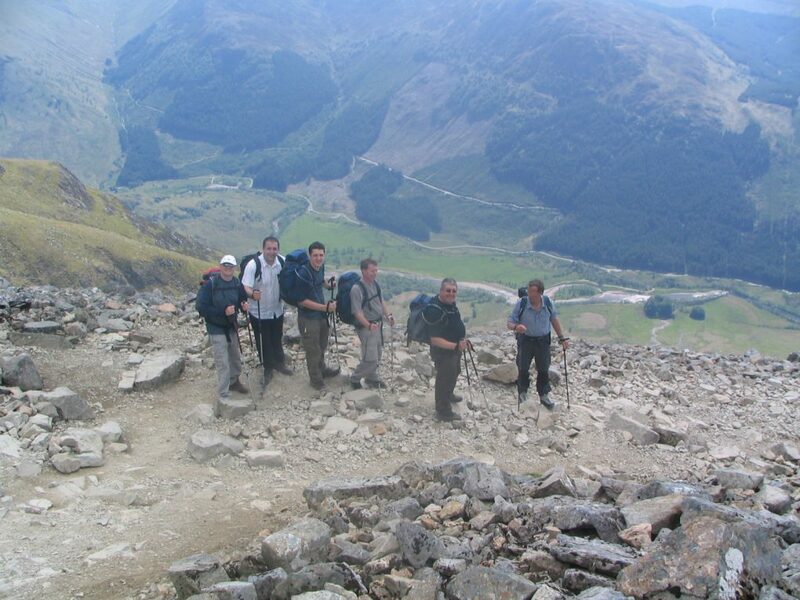 From Loch Lochy you will have superb views of the north face crags of Ben Nevis, Aonach Mor ski area, the Grey Corries and the surrounding mountains – from water level. Your well earned lunch destination will be on the forested shoreline. There may be time for a swim on a very hot day – if the water is warm enough!! A walk through along the shore through the wonderful forests along the shoreline or just sit in the sun before you returning to our base after an extraordinary day out. 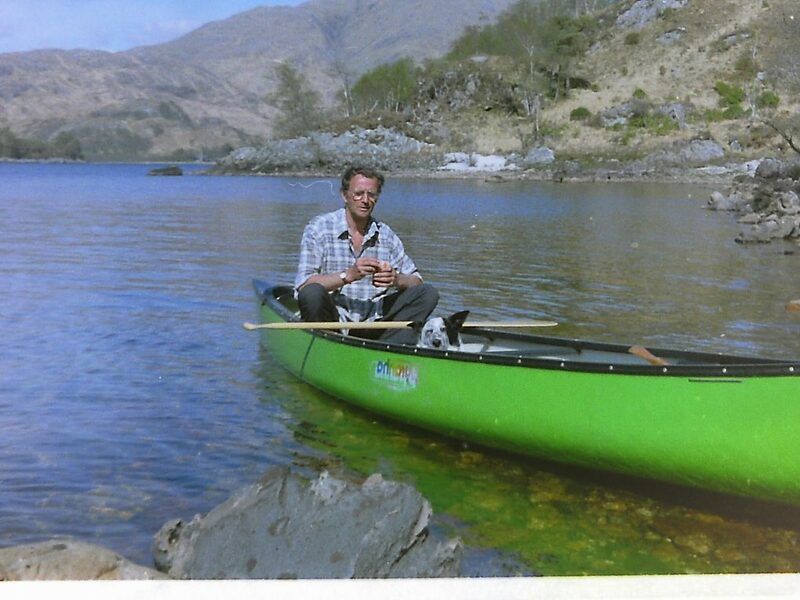 From the historic Glenfinnan we can offer a paddle “out west” on the Road to the Isles. Here Bonnie Prince Charlie raised the standard in 1745 at the start of the Jacobite Uprising. This is also the location of much filming for the Harry Potter films at the Glenfinnan Viaduct. 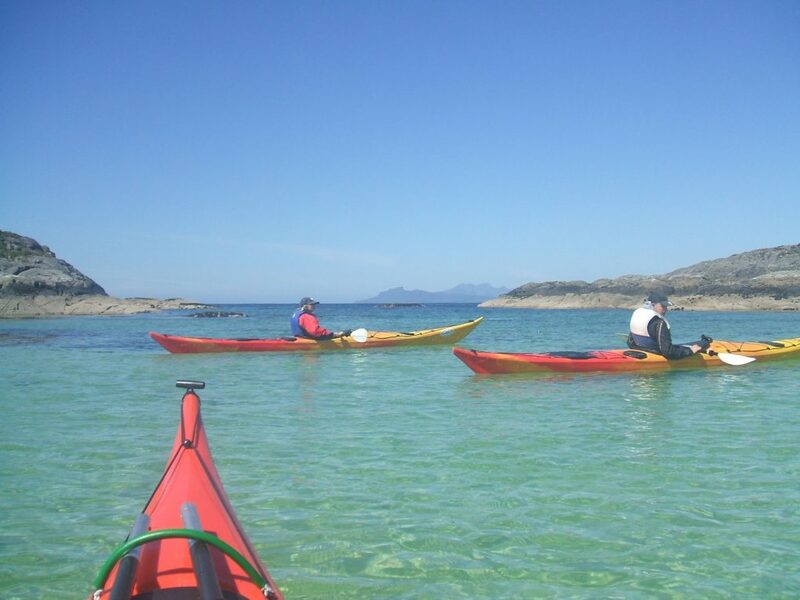 This is a “must do” improver trip out to the west coast on this sheltered sea loch with totally amazing views out to Eigg, Muck, Rum and Canna. There may even be a trip to the Arnish Penninsula with its amazing “singing sands”. Here you may even get a taste of some rolling Atlantic swells coming in from the west.